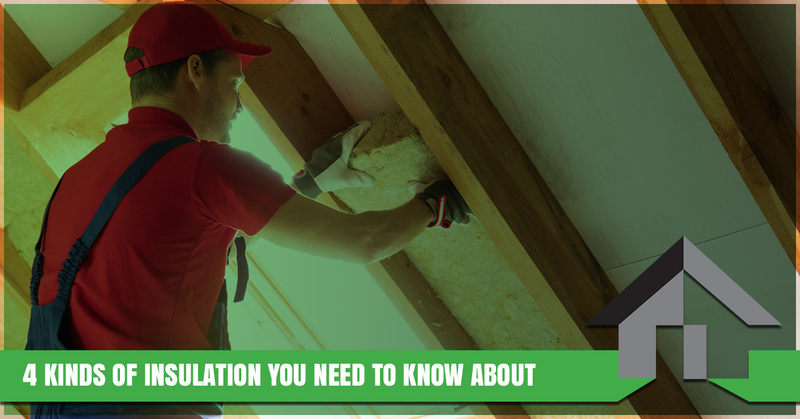 There are many different kinds of insulation available on today’s market, and it can be difficult to know where to begin if you’re looking for the right type for your home or business. In today’s post, we’ll cover four different types of insulation you should be considering. When you’ve finished reading today’s entry, give us a call or fill out our online contact form to request a free, no-obligation estimate for your home or business. As a Top Rated Local® Denver insulation company, we’ll help you find the ideal solution for your property. If you’re like many Coloradans, then becoming an environmentally conscious consumer is probably one of your top priorities. You bike to work whenever possible, use energy-efficient appliances and lights, and always recycle plastics, paper, and other forms of waste. In addition to these eco-friendly lifestyle choices, investing in energy-efficient insulation is a fantastic way to reduce your home’s environmental footprint. By improving your home’s thermal retention capabilities, your HVAC system will emit less carbon dioxide and other pollutants into the atmosphere. Many large cities have noise pollution problems, and Denver is no exception. Whether you live next to a noisy street or your neighbor’s subwoofer penetrates directly through your walls at all hours of the day, living with noise pollution can be frustrating. While you can always turn on background noise or wear earplugs to bed, investing in soundproof insulation is a great way to provide yourself with the peace and quiet you deserve. Moreover, even if your home is relatively quiet, a well-insulated room can be a great place in which to practice music, study, or meditate without interruption. Did you know that insulating your attic is one of the most important investments you can make in your home? 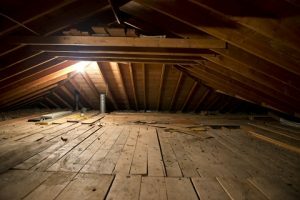 While your attic is probably one of the least-used areas of your home, insulating it can go a long way toward increasing your home’s energy efficiency and safety. In addition to keeping warm and cold air inside your home, attic insulation can also help you prevent fires and moisture buildup. As an area that isn’t frequently visited, knowing that you’ve added extra protection will provide you with the peace of mind you deserve. Many Denver homes have crawl spaces, and if you’re like most homeowners, then you probably only use yours to store items that won’t need to be retrieved for the foreseeable future. Just as attic insulation will protect a lesser-used area from water damage and fires, crawl space insulation can further fortify your home with an extra layer of protection. Moreover, allergens and pollutants often make their way into homes through crawl spaces, and thoroughly insulating the area can go a long way toward improving your home’s air quality. Keep an eye on our blog page, as we’ll continue to update this page in the coming weeks and months with even more information about insulation. If you’d like to learn more, then get in touch with our Denver insulation company by filling out the form below. We look forward to speaking with you!